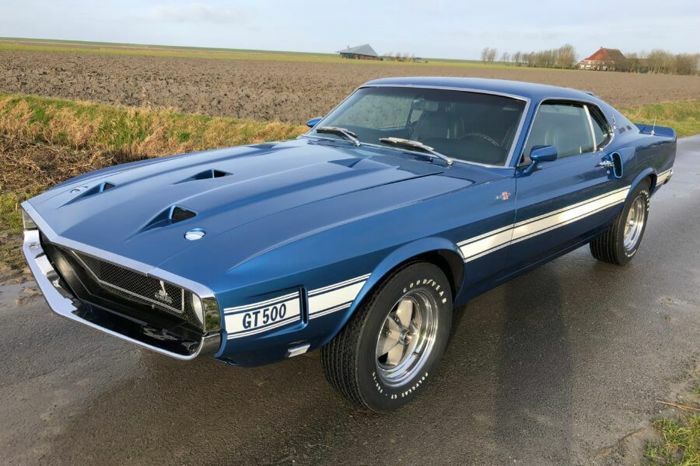 This GT500 Fastback is One of 1,548 manufactured in 1969. 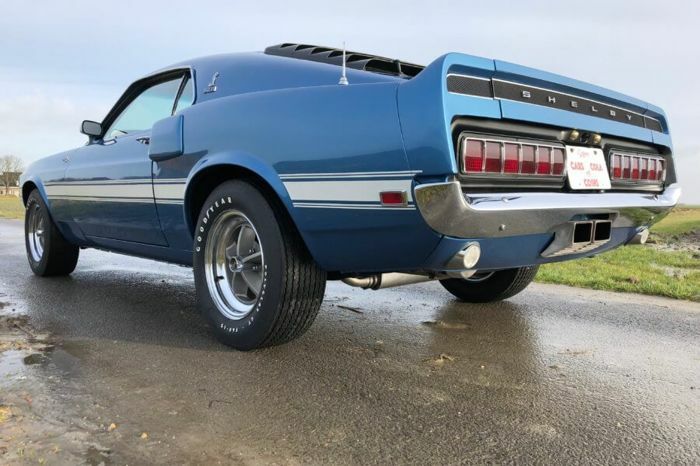 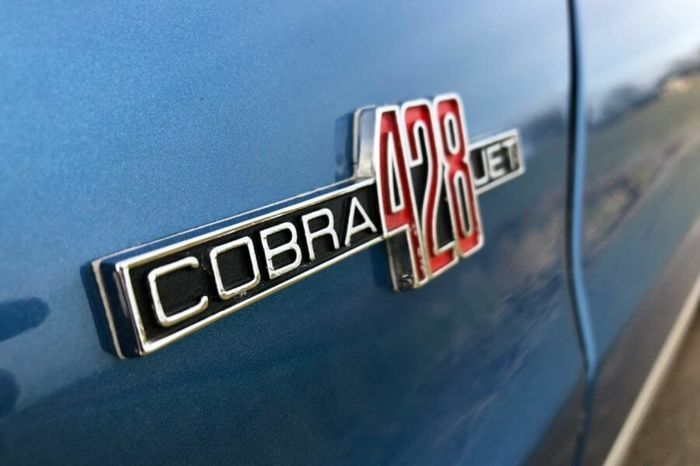 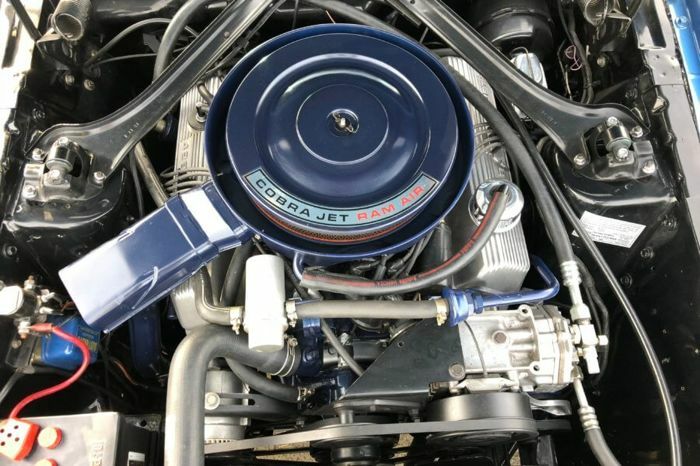 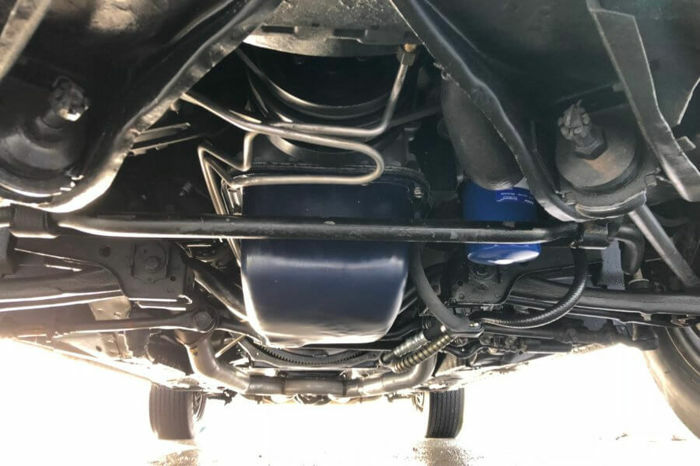 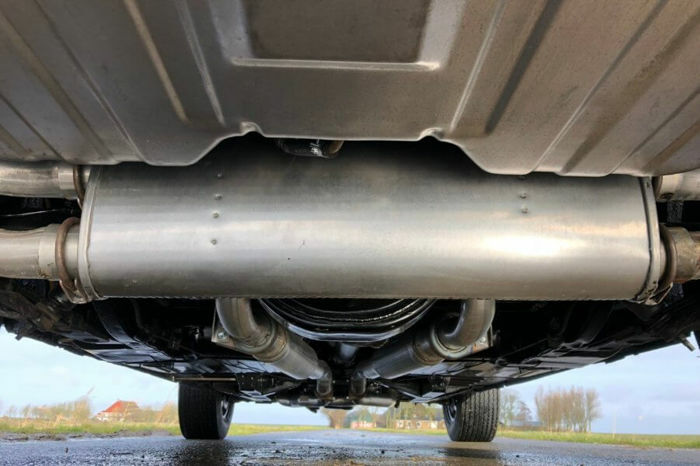 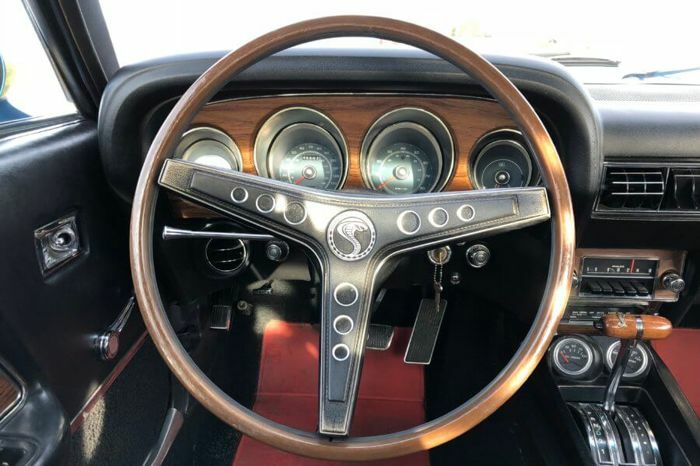 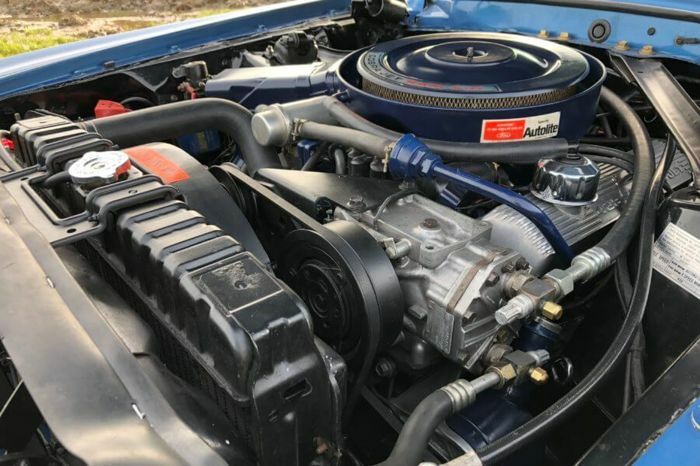 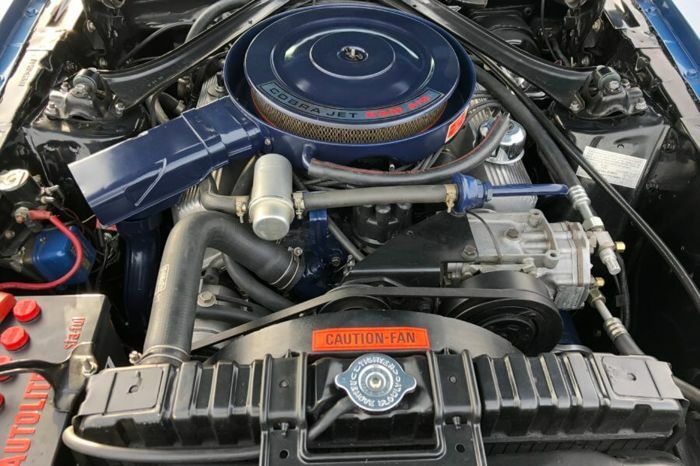 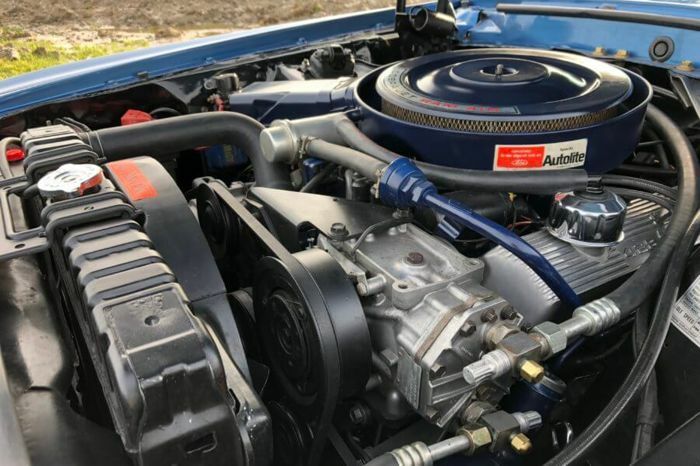 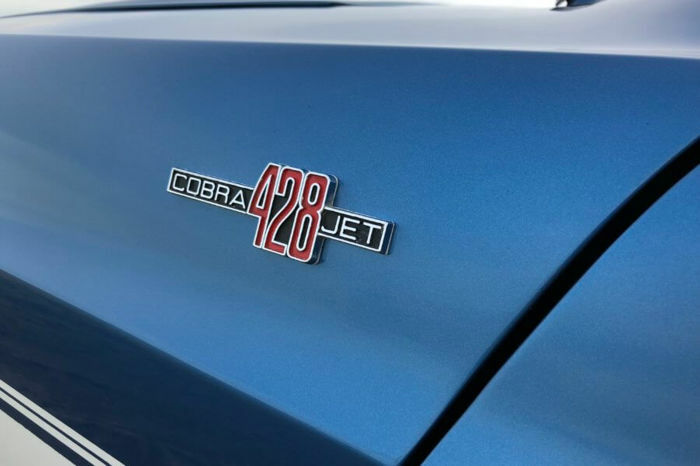 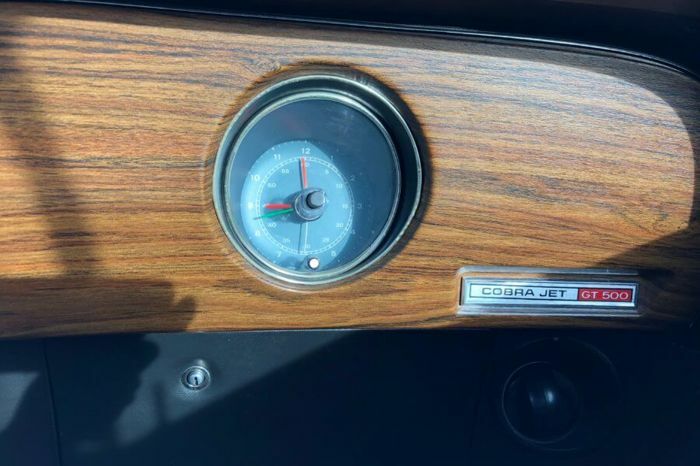 The 428ci Cobra Jet Ram-Air V8 is mated to its C-6 Automatic Transmission, and linked to a Traction-Lok (Limited Slip) Differential with 3.50 Gearing. 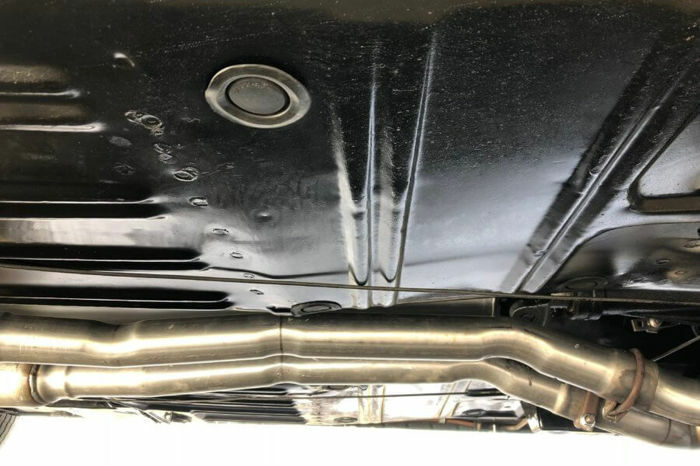 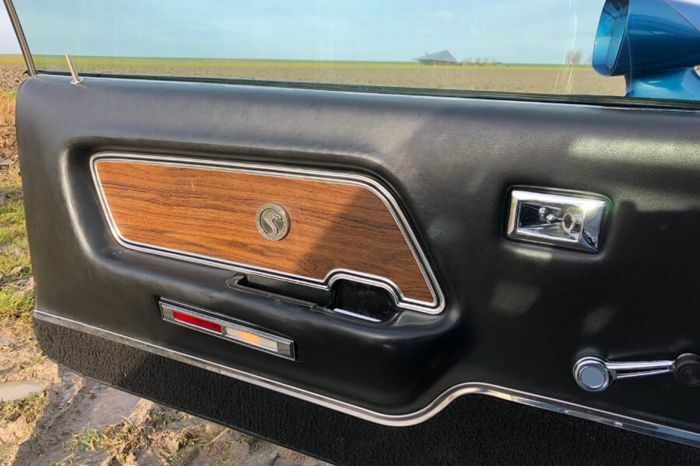 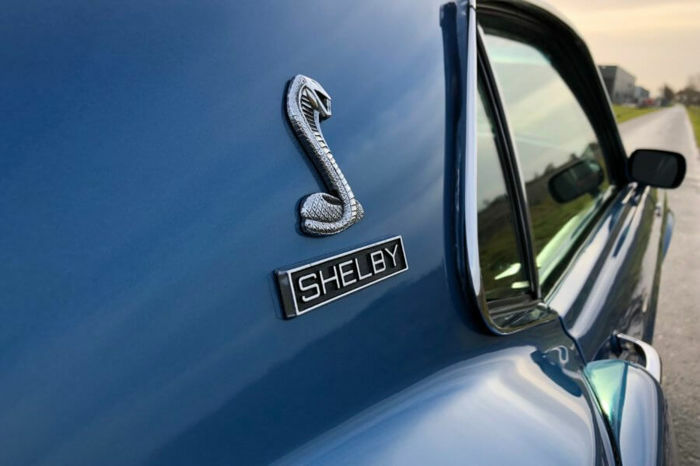 Many New ‘Functional’ Design Features were introduced with the 1969 Shelby, including utilization of a Fiberglass Ram Air Hood (Three Air-Inlets & Two Air-Exhaust), Fiberglass Front Fenders with Air-Inlets, Fiberglass Rear Quarter Air-Scoop Inlets, Fiberglass Rear Deck Lid with Spoiler, and a New Aluminum Transverse Exhaust System that exited under the Rear Bumper through a Center Positioned Dual-Exhaust Outlet. 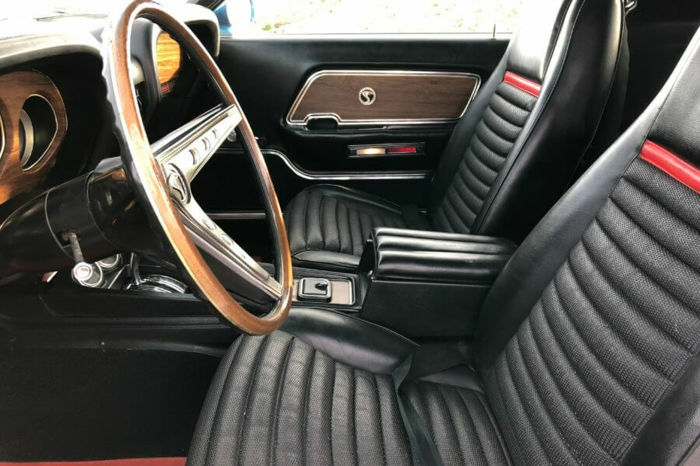 Additional Standard Features included a Newly Configured Heavy Duty Suspension Package, Power Steering, and Power Front Disc Brakes. 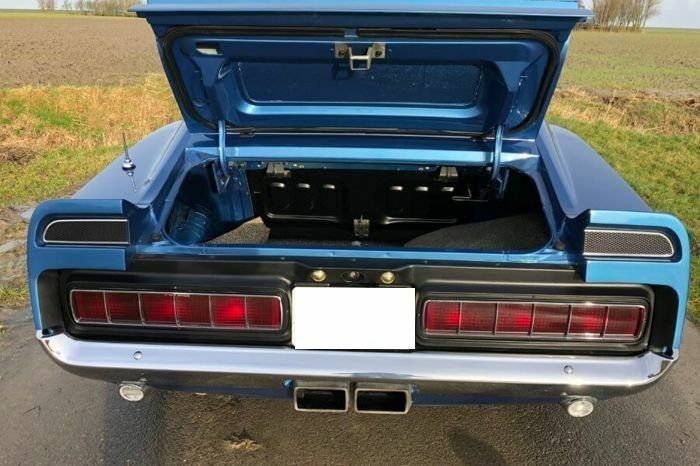 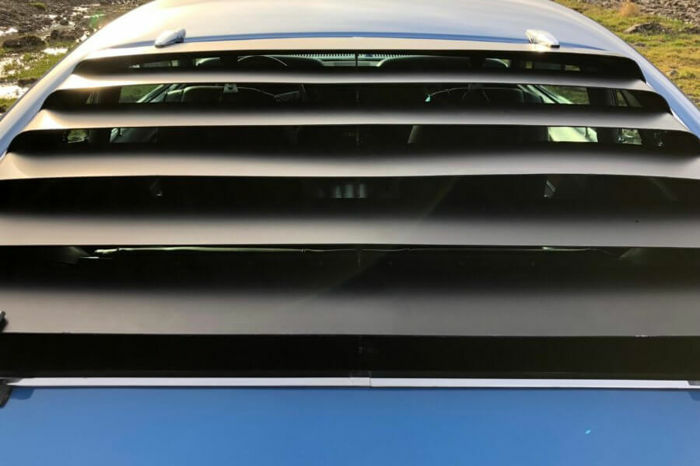 A Stunning Acapulco Blue Metallic Finish surrounds a Deluxe Interior with White Clarion Knit Vinyl ‘Hi-Back’ Bucket Seats, Center Console, Tilt-Away Steering Wheel, Full Gauge Package, Tachometer/Trip Odometer, Power Ventilation, Full Tinted Glass, Sport Deck Fold-Down Rear Seat, Integral Padded Steel Roll Bar, and Quick Release Inertia-Reel Double Shoulder Harness with Deluxe Seat Belts. 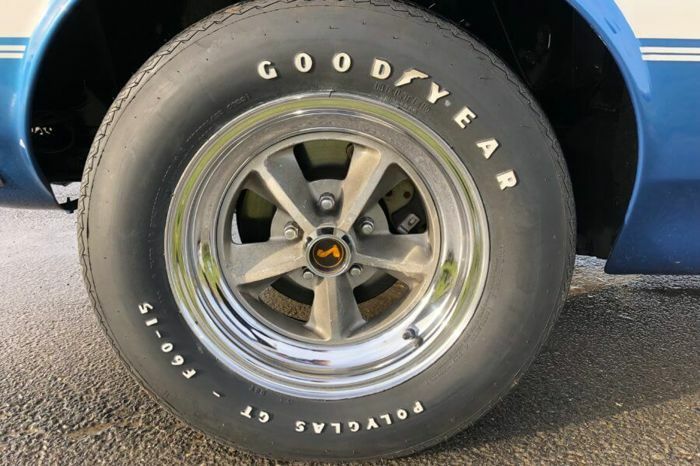 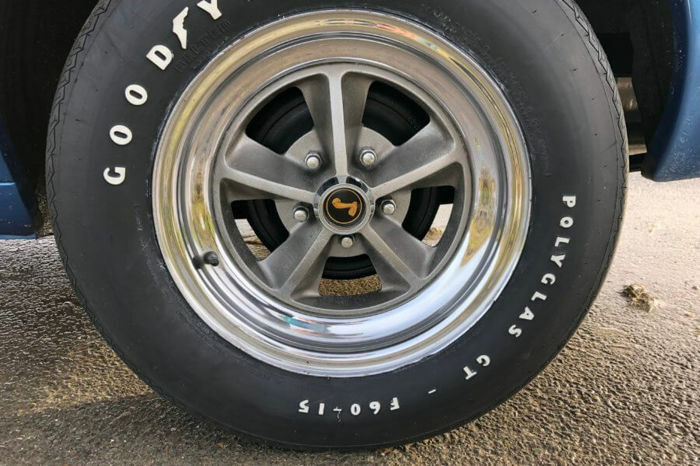 Original Composite Mag Wheels ride on ‘Correct’ Goodyear Polyglas Bias-Ply Tires. 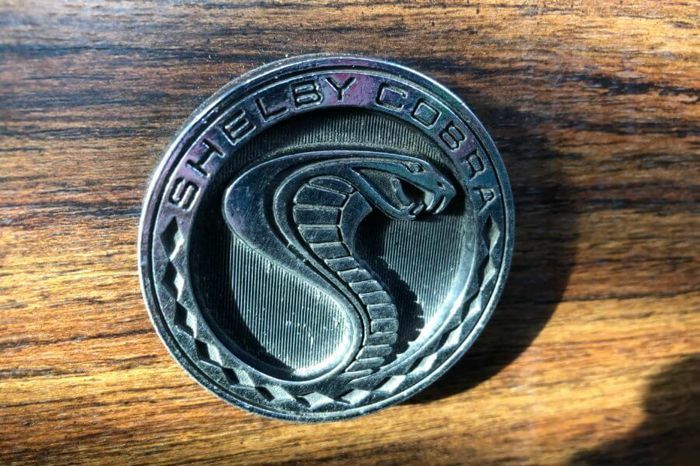 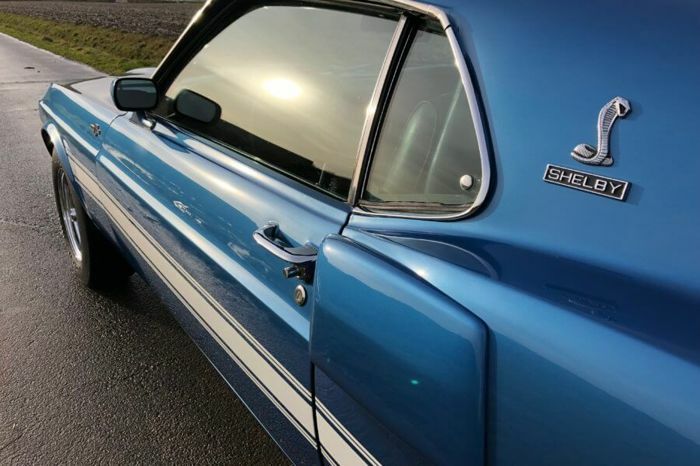 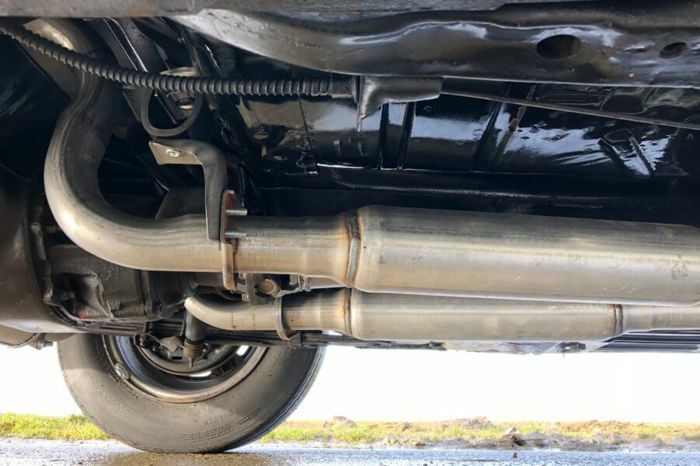 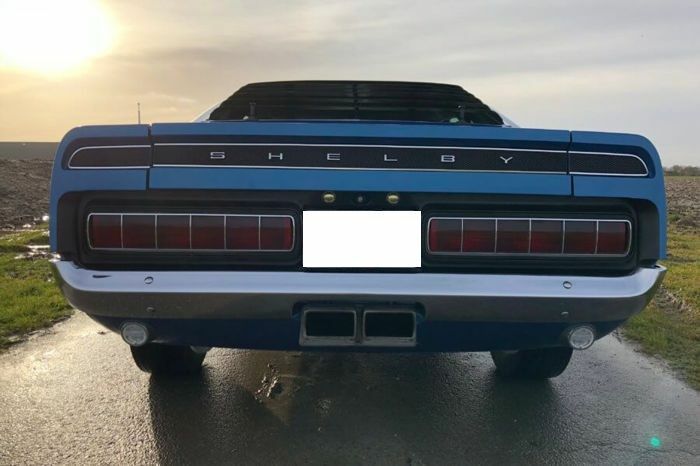 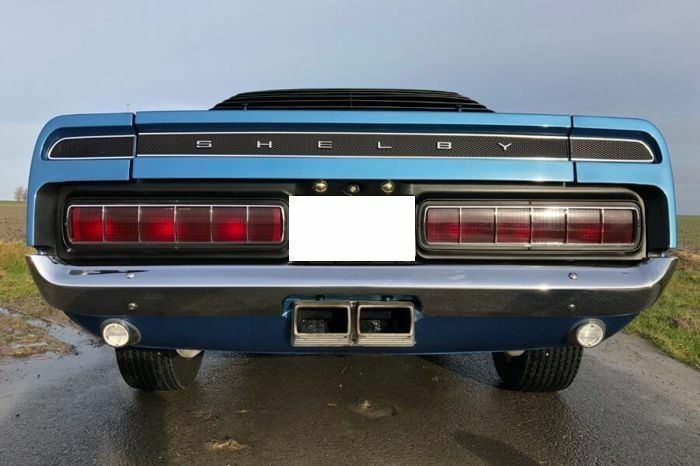 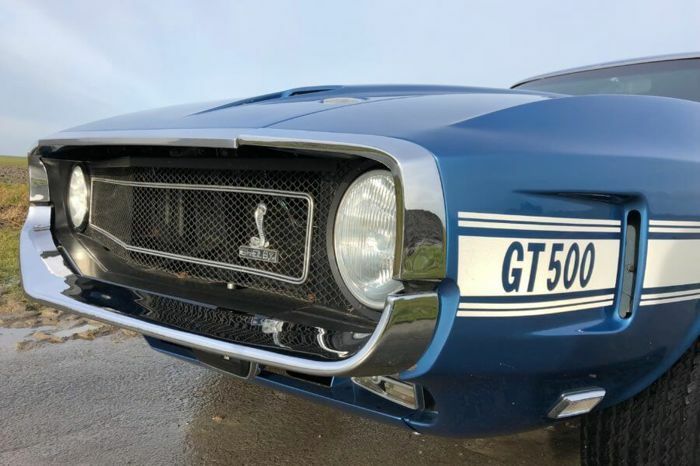 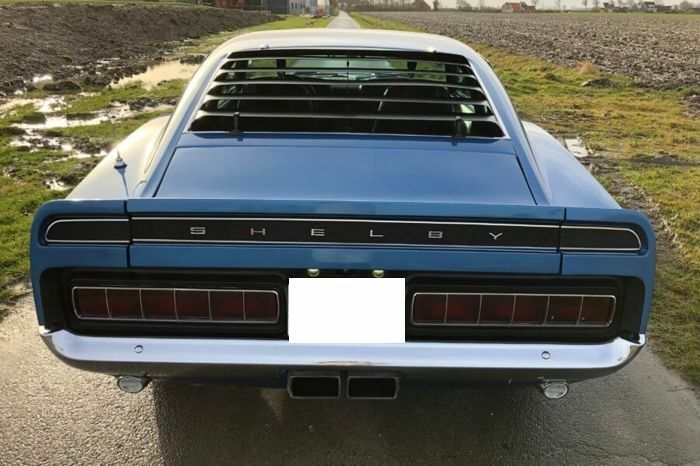 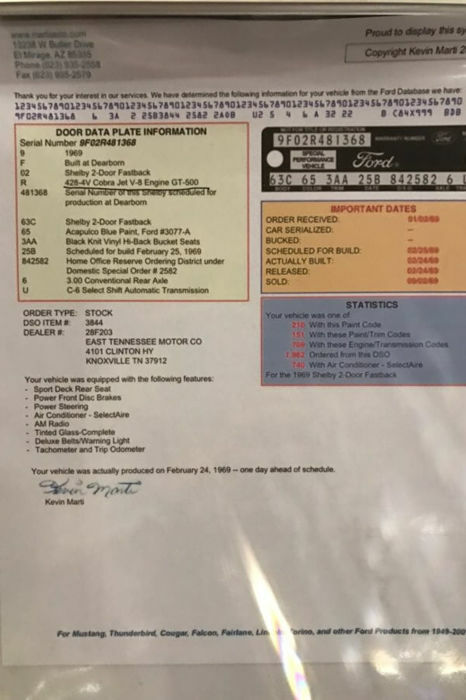 This Award Winning GT500 is Documented by the Shelby American Automobile Club (SAAC), Team Shelby Registry, and Kevin Marti (Deluxe Marti Report). 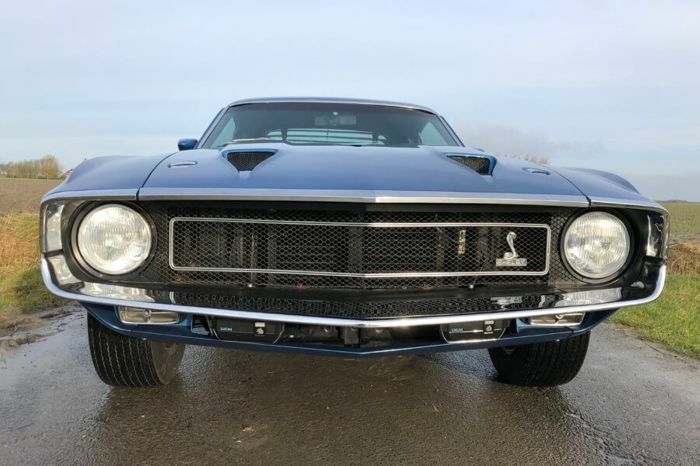 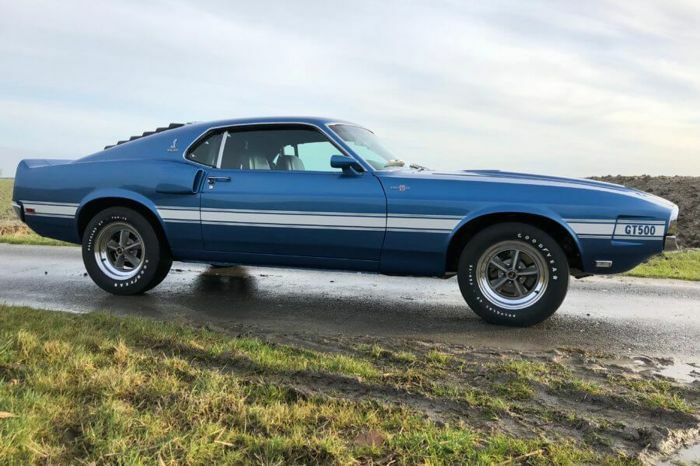 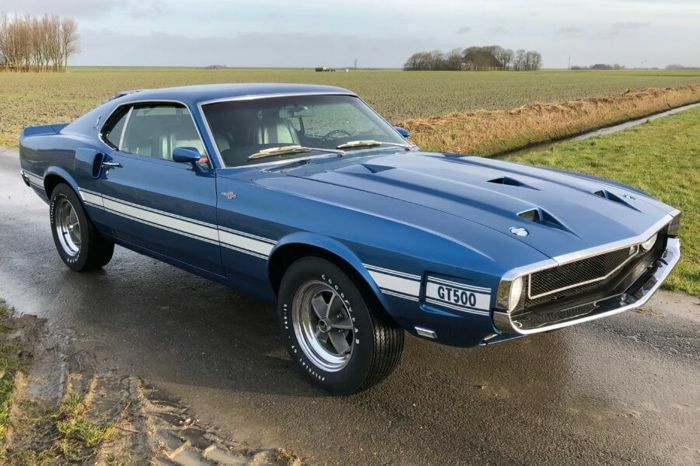 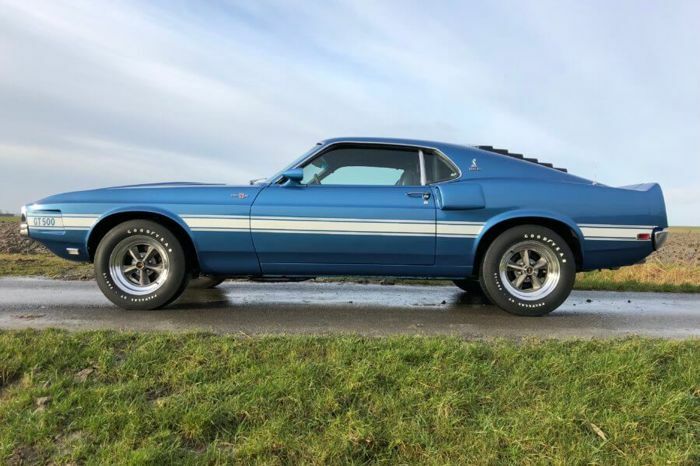 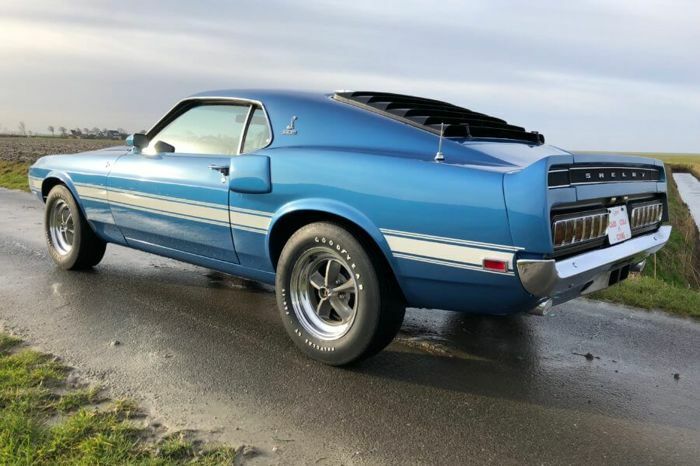 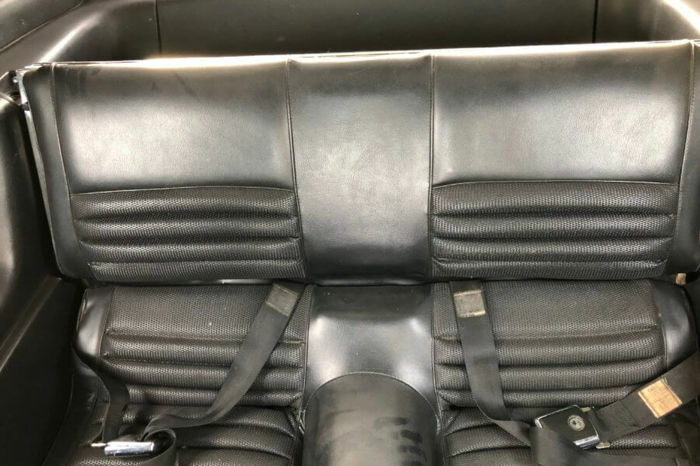 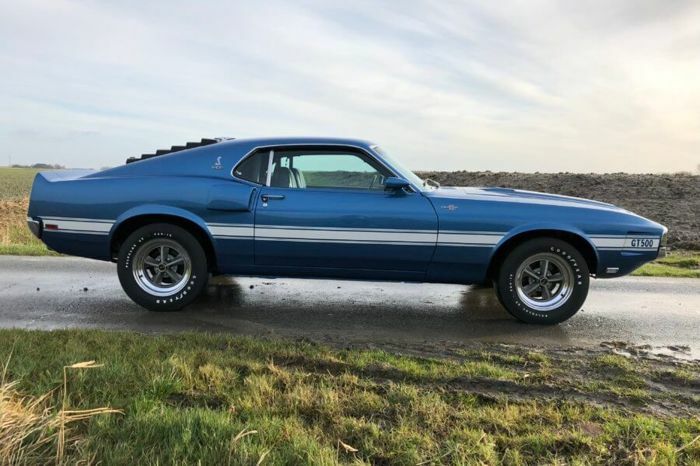 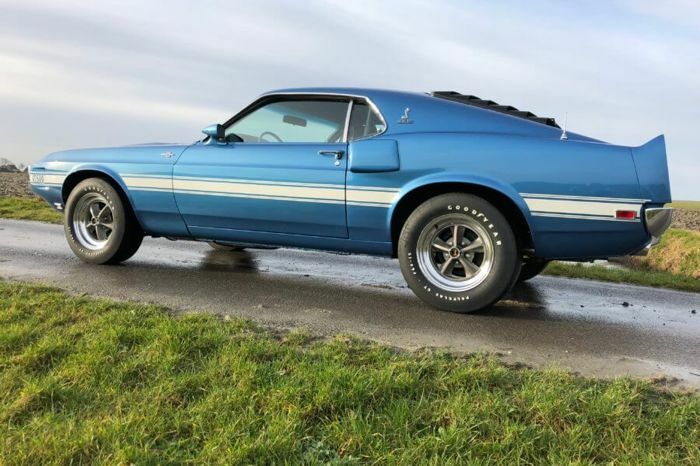 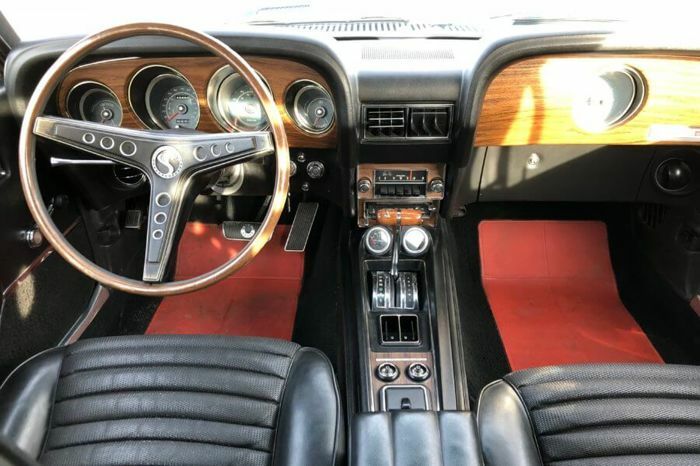 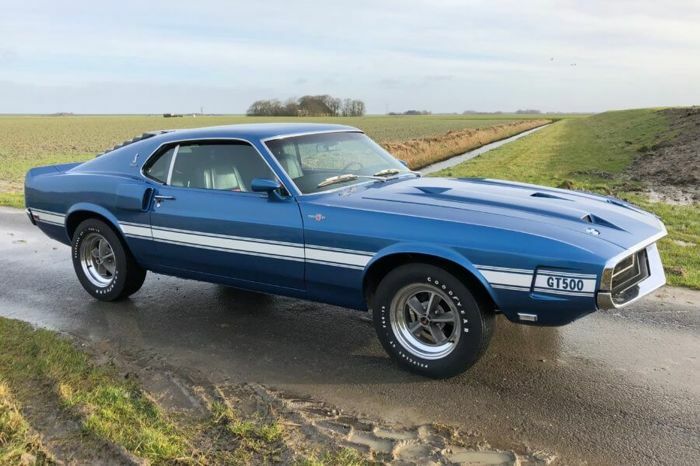 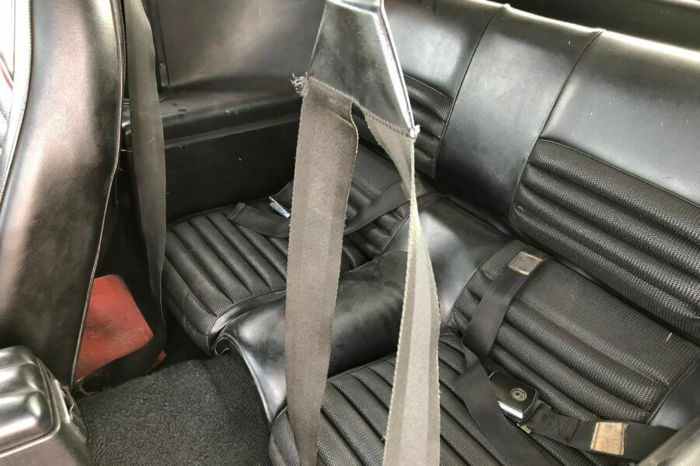 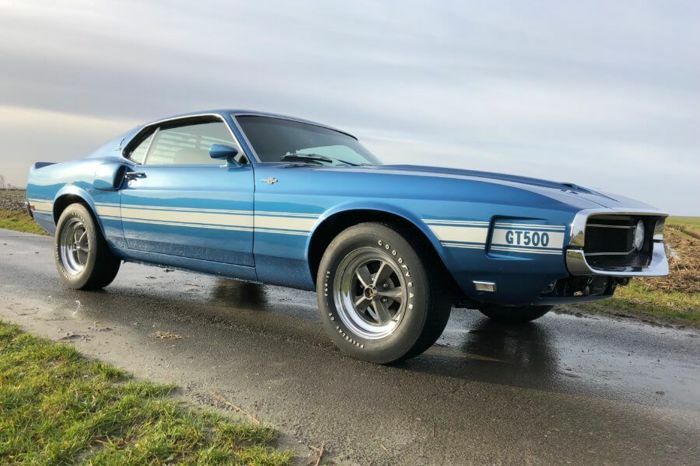 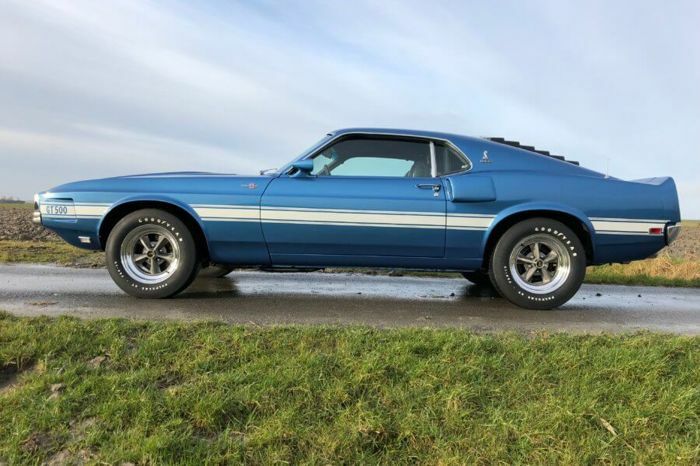 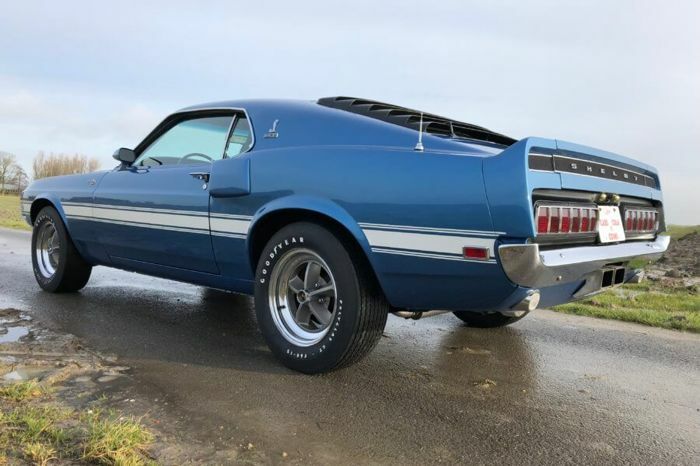 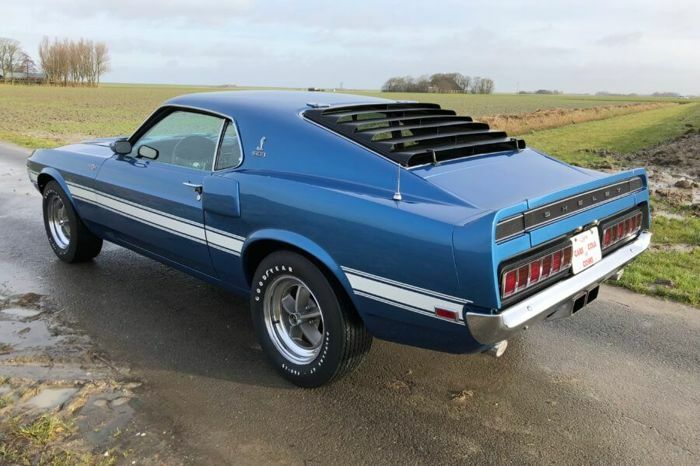 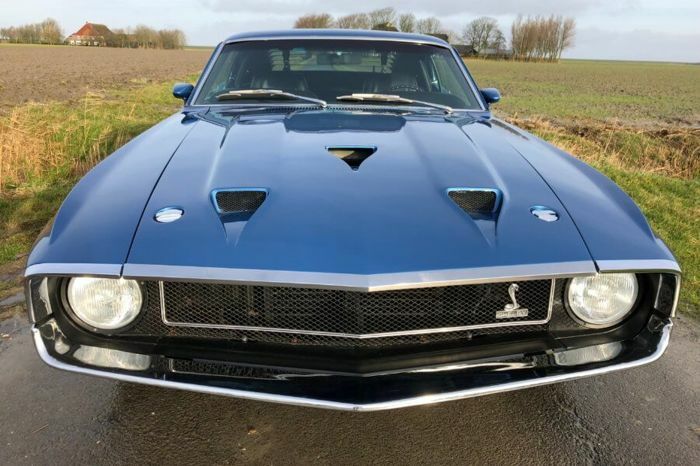 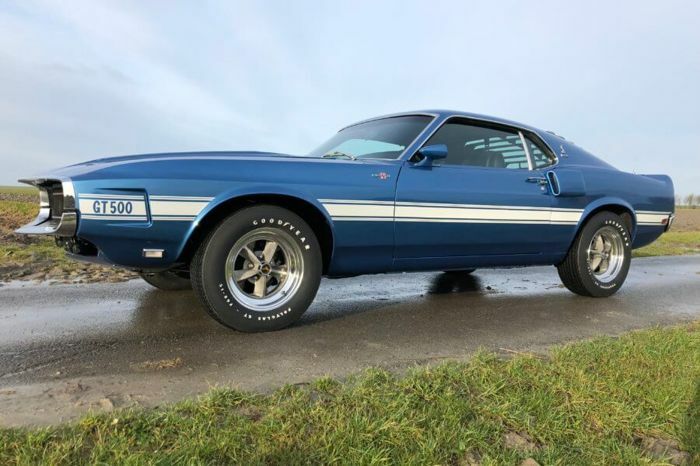 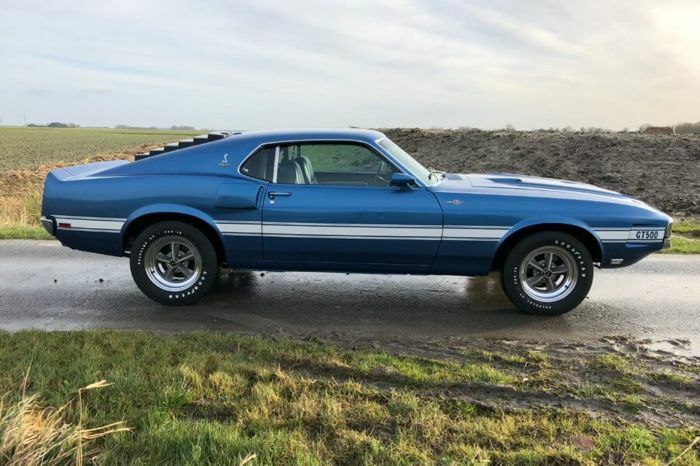 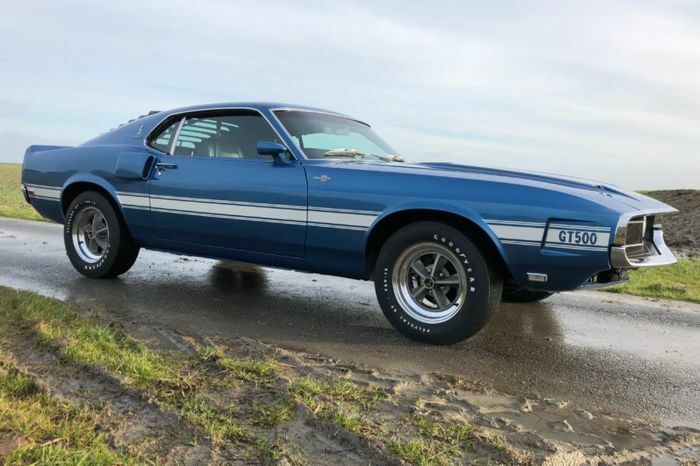 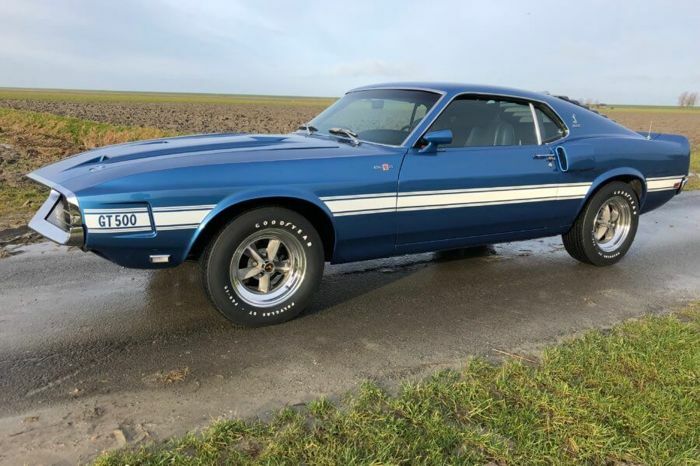 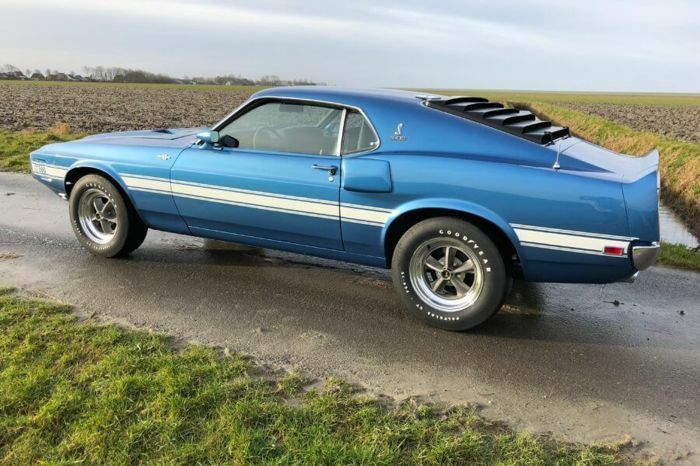 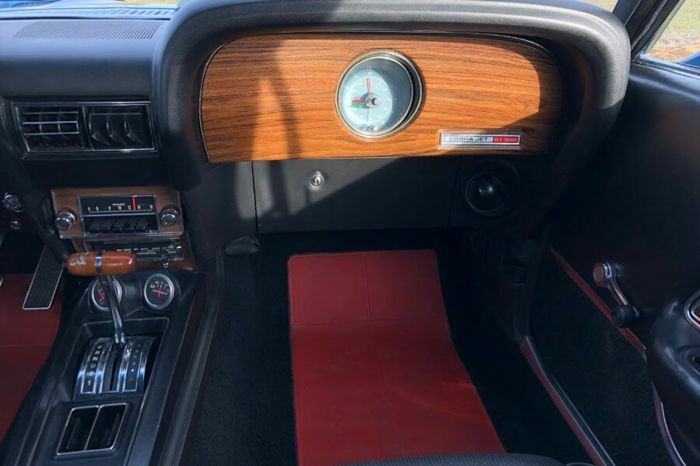 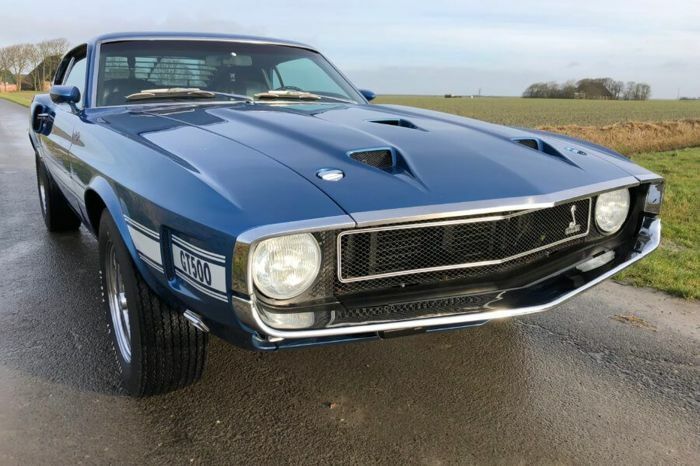 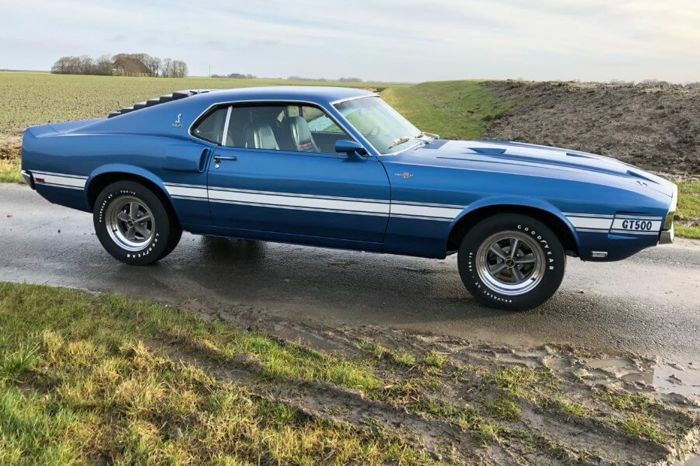 This Outstanding Shelby GT500 Fastback is Investment Grade! 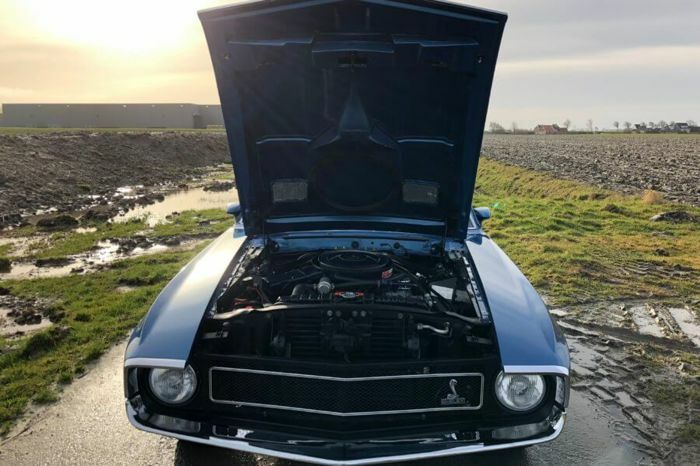 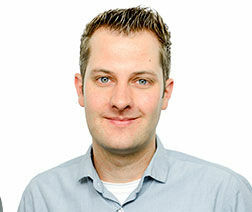 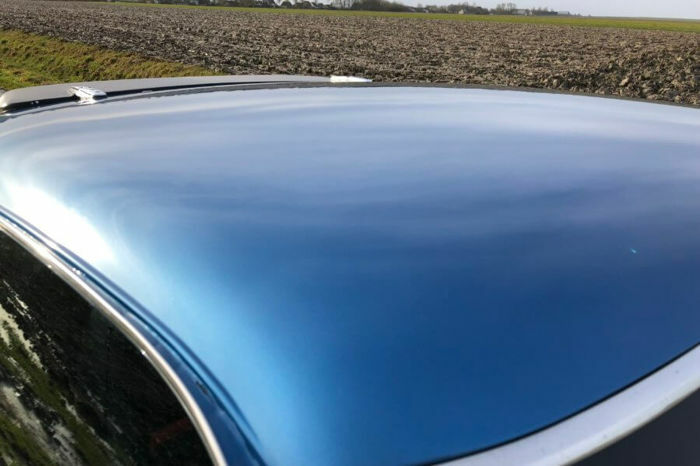 You can pick up this lot from the seller: St.Jacobiparochie (Friesland ), Netherlands.